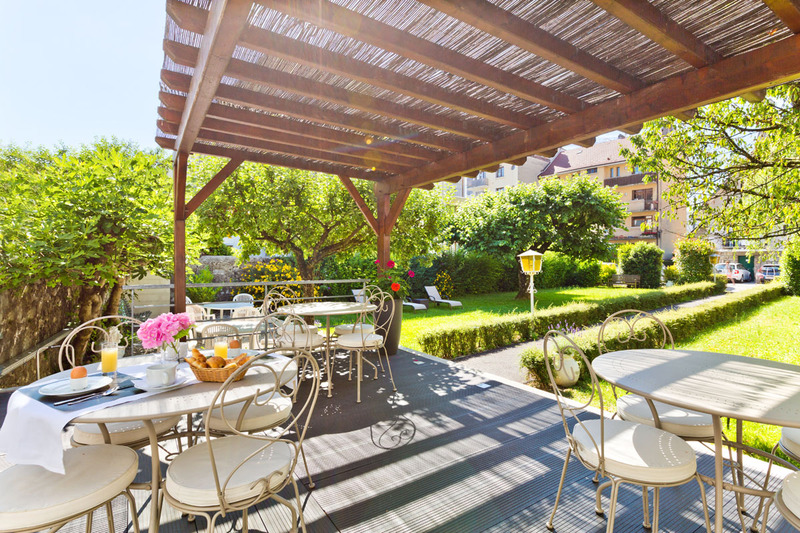 Welcome to Hotel Les Terrasses in Annecy Haute Savoie. 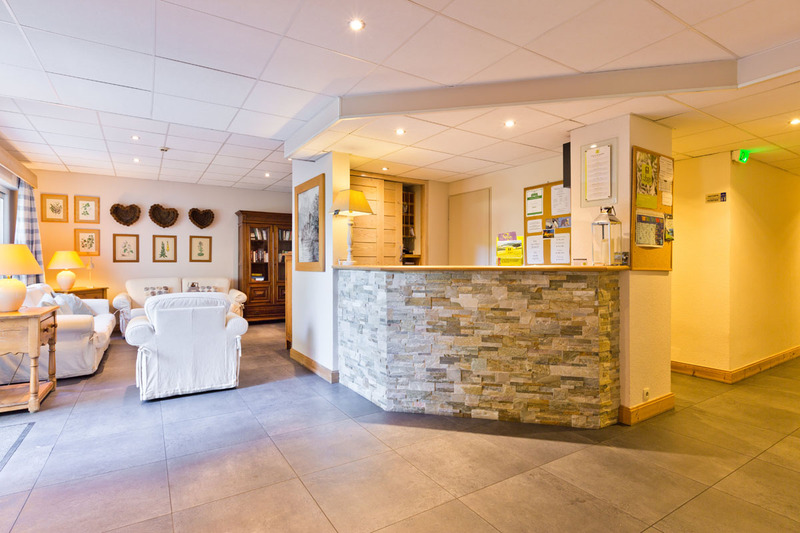 In our family hotel you will find large, cozy, modern rooms, which makes our hotel the perfect choice for both vacation and business travelers. We offer bed and breakfast as well as a large variety of different services to make your stay more comfortable. 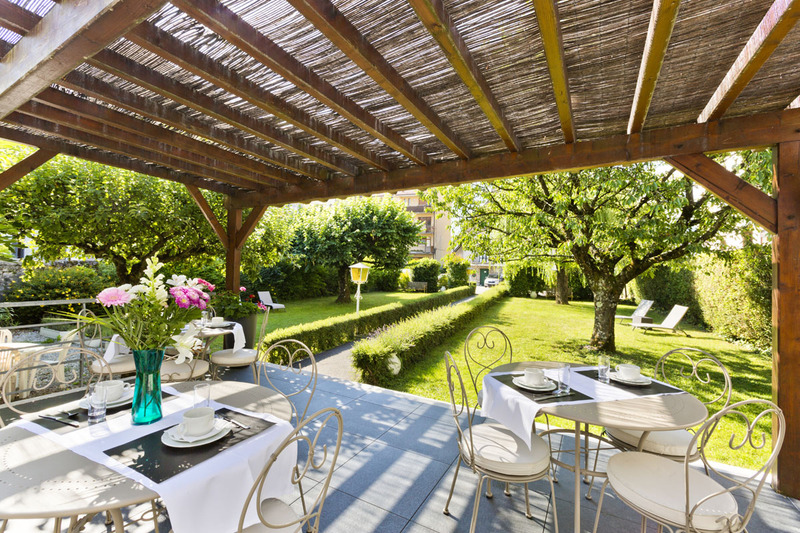 We are ideally situated in the center of Annecy near to the railway station, close to the old town, the lake of Annecy and the shops. All the major tourist attractions are within walking distance. Private free on-site car parking is at your disposal. 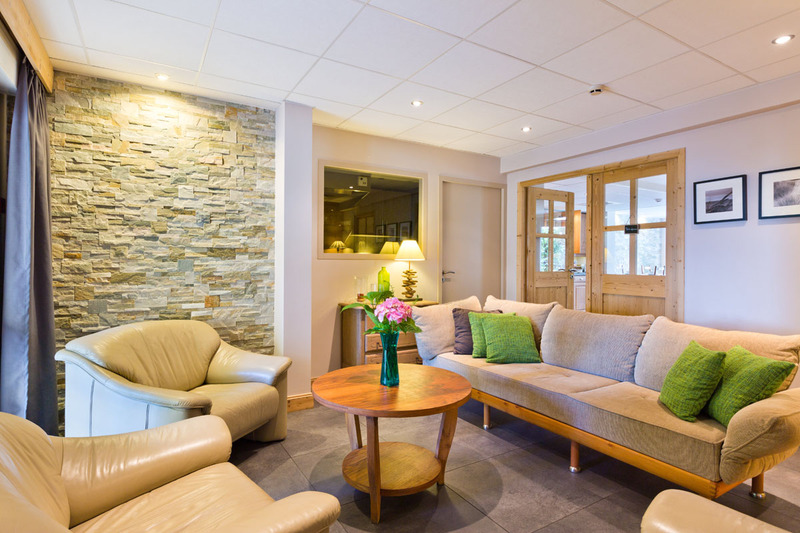 We welcome you in a comfortable and charming surrounding. In a quiet area, near to the station and the pedestrian street. 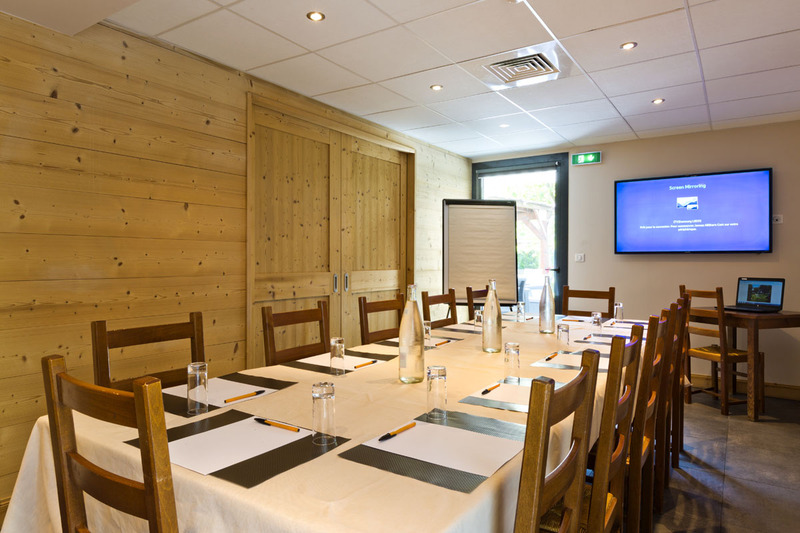 Your seminars and meetings in a friendly environment. 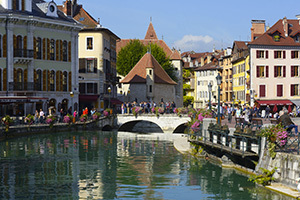 Multiple cultural and sporting activities in and around Annecy.